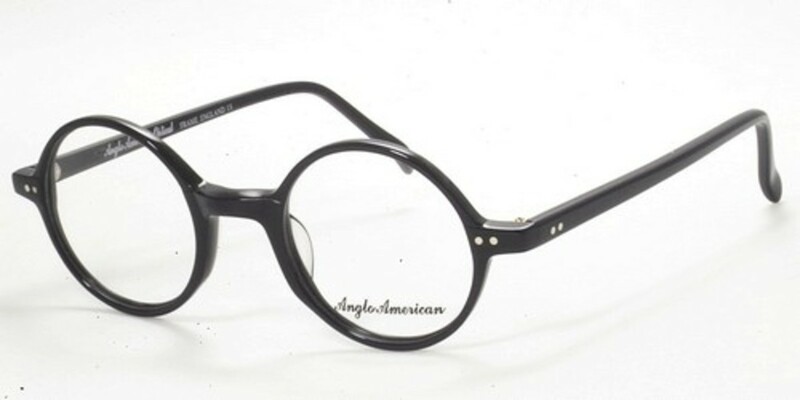 Round Eyeglasses: The Anglo American AA400 is one of the all-time classic round glasses shape. It is currently available in 7 colors, and two sizes. This is a classic spherical round frame made in England with top-quality Mazzucchelli zyl. This frame is frequently on backorder, and we would recommend the Dolomiti Eyewear PR2 perfectly round eyeglasses frame which is handmade in Northern Italy. 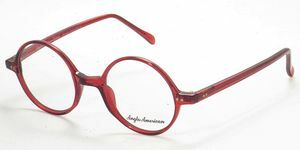 THIS FRAME COMES WITH A $30 LENS CREDIT WHICH WILL BE APPLIED TO ALL ORDERS WHICH INCLUDE CUSTOM LENSES WITH THIS MODEL.